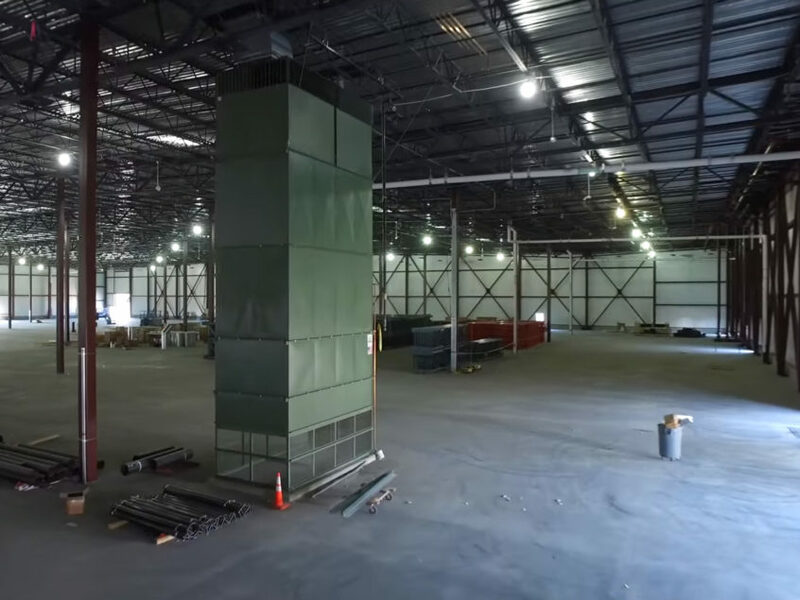 Johnson Air-Rotation HVAC’s new system at the Odom facility in Anchorage, Alaska has been up and running for a couple of months and they are extremely pleased with how well the system is maintaining the 213,000 sq. ft. space. During our final inspection, there was a 7.3 magnitude earthquake in Anchorage. However, our Johnson Air-Rotation HVAC System performed extremely well, and had little to no damage to it. Check out this drone fly-through of the Odom warehouse to see our Johnson Air-Rotation HVAC System in action!